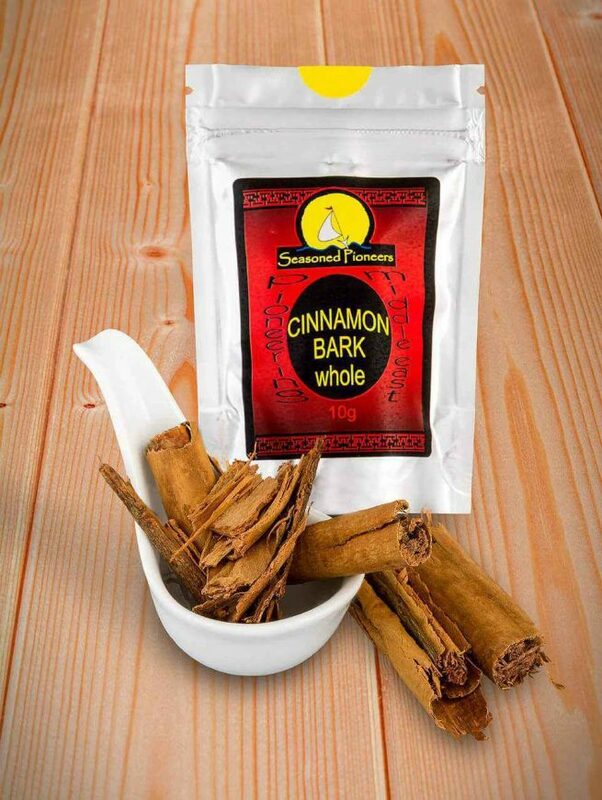 Cinnamon bark has a sweet, warm flavour with citrus and clove notes. 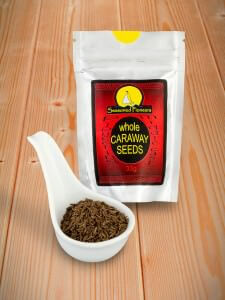 Use whole to infuse or ground. 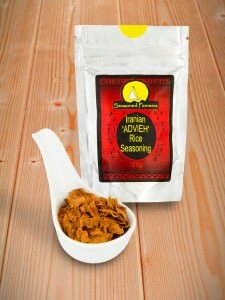 great in sweet & savoury dishes, curries and stews. Particularly good with lamb, chicken, rice and aubergines. 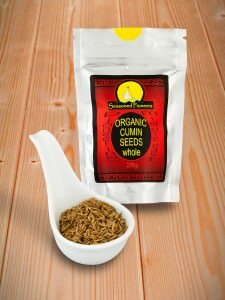 Be the first to review “Cinnamon Bark, Whole” Click here to cancel reply.